This demonstration project will design, install and operate a grid connected CETO 6 unit off the coast of Albany, Western Australia. This demonstration project will design, install and operate a grid connected CETO 6 unit off the coast of Albany, Western Australia. Albany has one of the most consistent wave energy resources in the world. 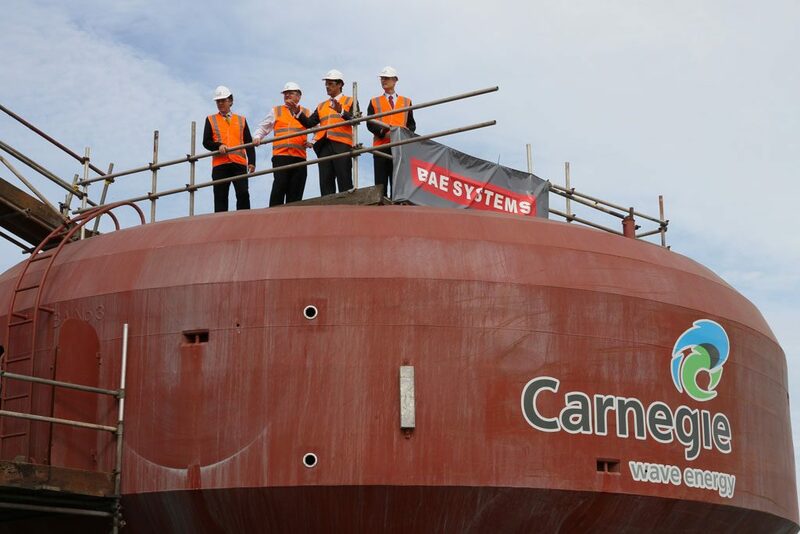 Carnegie’s 6th generation CETO wave energy unit (CETO 6) will be more efficient and deliver increased power generation compared to the CETO 5 units deployed in the Perth Wave Energy Project. The Project comprises the design, construction, deployment and demonstration of a grid-connected, up to 1.5MW peak installed capacity wave energy demonstration project at a site within State waters off Albany, Western Australia. 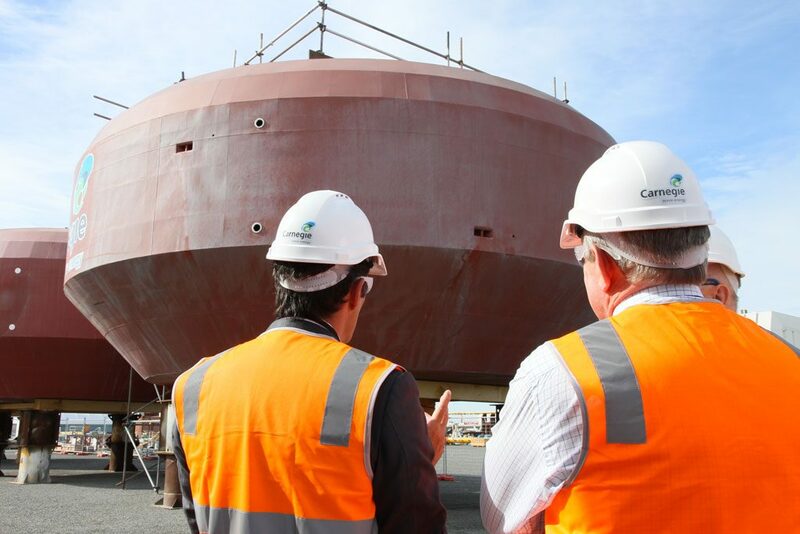 Using Carnegie’s Australian invented and owned CETO technology, this Project will build on the learnings from its Perth Wave Energy Project, and applying these to the next generation, CETO 6. 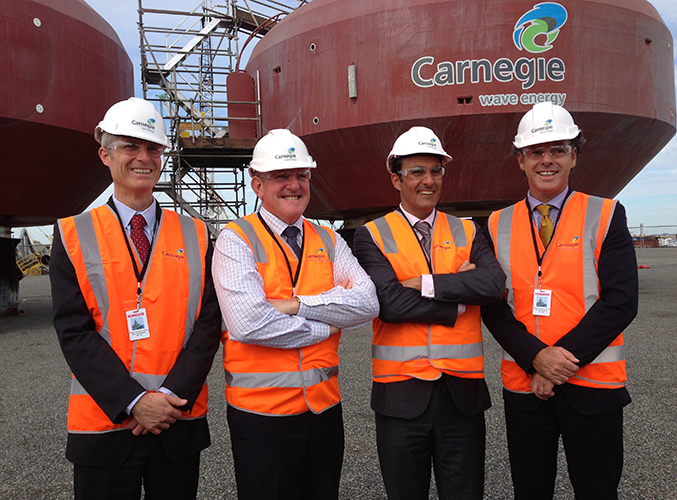 This Project aims to demonstrate Carnegie’s CETO 6 wave energy technology off the coast of Albany. The Albany Project site is suited due to its exposure to open ocean wave conditions. Albany has one of the most consistent wave energy resources in the world, experiencing greater than 1m swell 100% of the time. The facility constructed in this Project will consist of a single submerged CETO unit with offshore power generation, subsea cable to shore and an onshore substation, in its totality representing a CETO power generating system. The CETO 6 buoy oscillates with the ocean’s waves and transfers energy to a power conversion unit located inside the buoy, generating power offshore. This power is then transmitted onshore via a subsea cable. The Project builds on the learnings from the PWEP and CETO 6 design studies. The CETO 6 multi-moored unit designed and deployed in this Project will have a larger capacity and will produce more power than the previous CETO 5 generation. Additionally, the design will leverage initial offshore power generation previously trialled by Carnegie by locating the electrical generation offshore and utilising subsea electrical cables to transport electrical energy back to a substation. Demonstrating the CETO 6 unit at the Albany site will allow for the demonstration of the CETO technology in higher sea states and in increased extreme design waves. Additionally, the Project will demonstrate a number of technical and commercial innovations that will expand the potential market for the CETO technology. Related: What is ocean energy? Ocean or marine energy technologies refer to all forms of renewable energy derived from the sea. 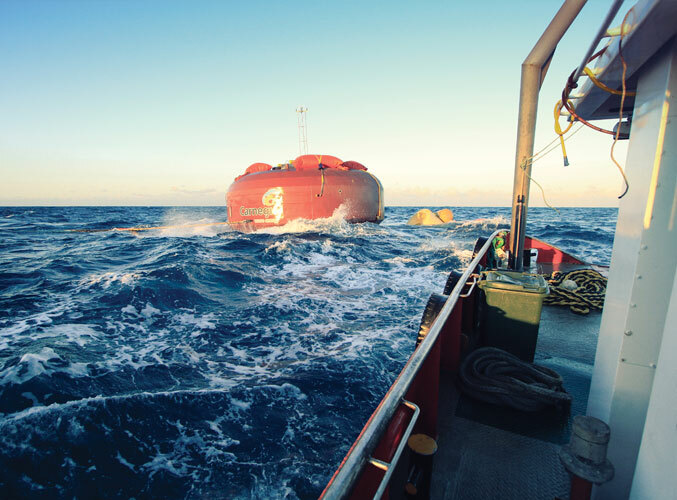 There are a small number of pilot-scale ocean energy projects in Australia, some of which are supported by ARENA. This project is the world’s first commercial-scale wave energy array that is connected to the grid and has the ability to produce desalinated water. 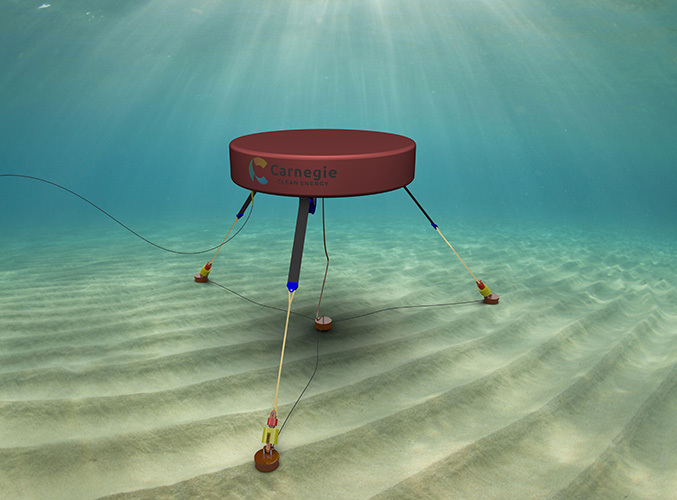 The Perth Wave Energy Project uses Carnegie’s 100% owned and invented CETO wave energy technology.